I’m a huge fan of escape games. I find them fun, mentally challenging, great for team and friendship building, and just generally a great thing to do. 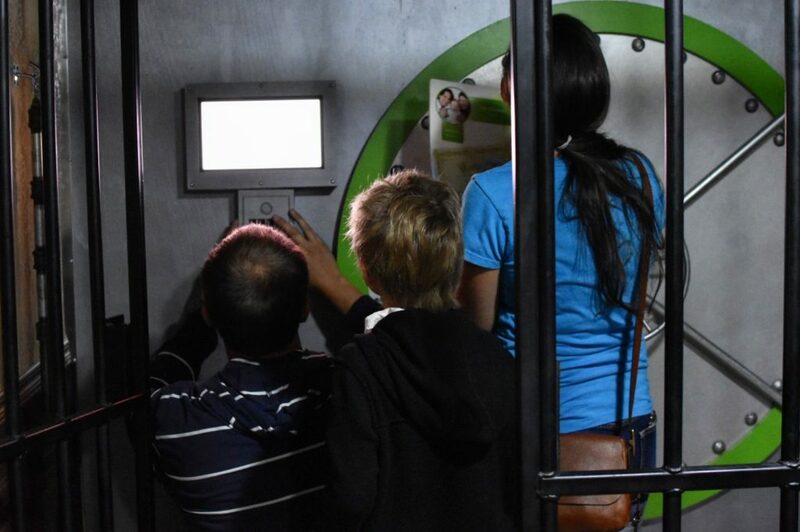 That’s why I was excited to hear that Servus Credit Union had launched a mobile escape game they were taking to events across Alberta, and even more thrilled when they invited me to come down to try their room! 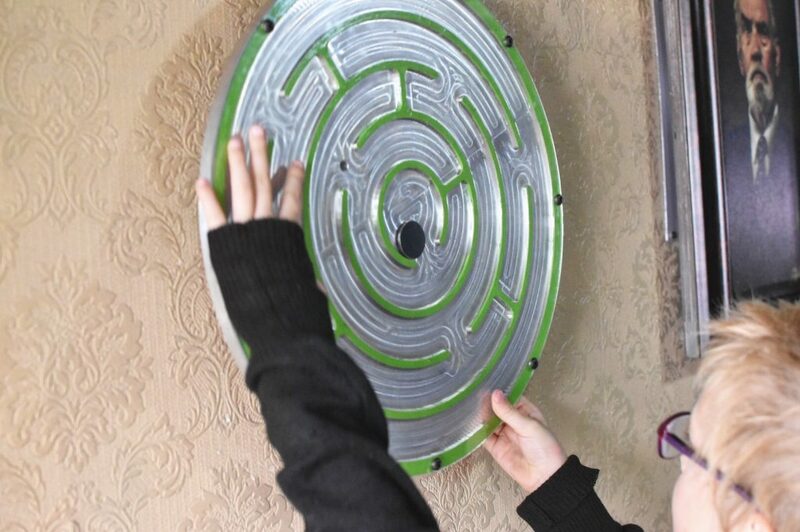 Inside Servus Credit Union’s mobile escape game. 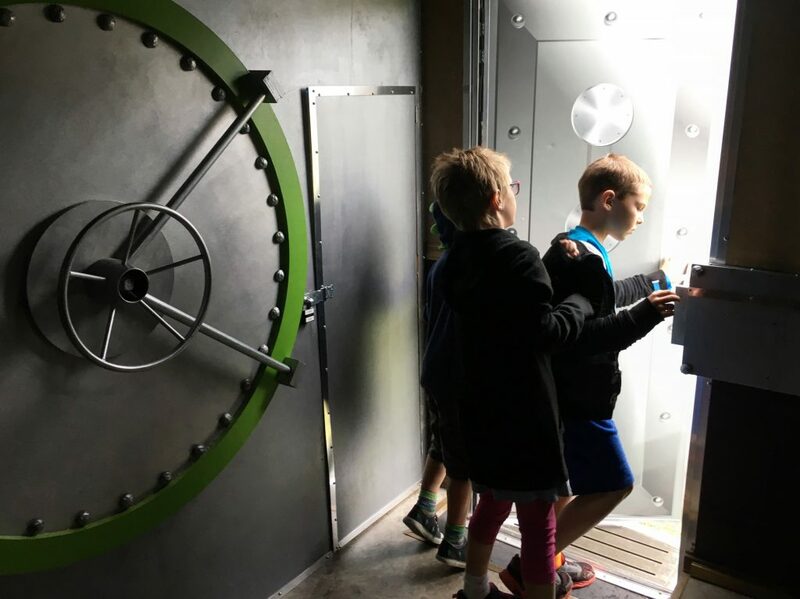 Servus Credit Union’s “Escape the Bank” game was created with help from Calgary’s The Locked Room. 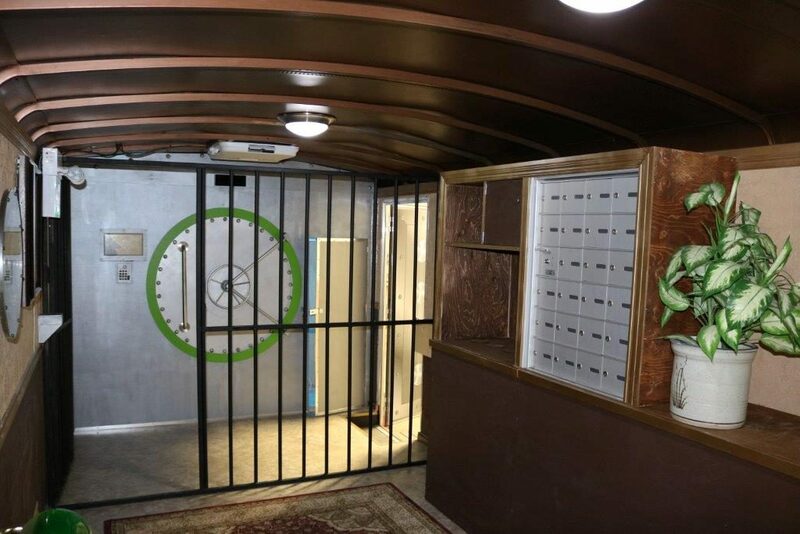 The trailer has been retrofitted to look like an old bank and participants get 10 minutes to try and solve various puzzles in the room to break out. 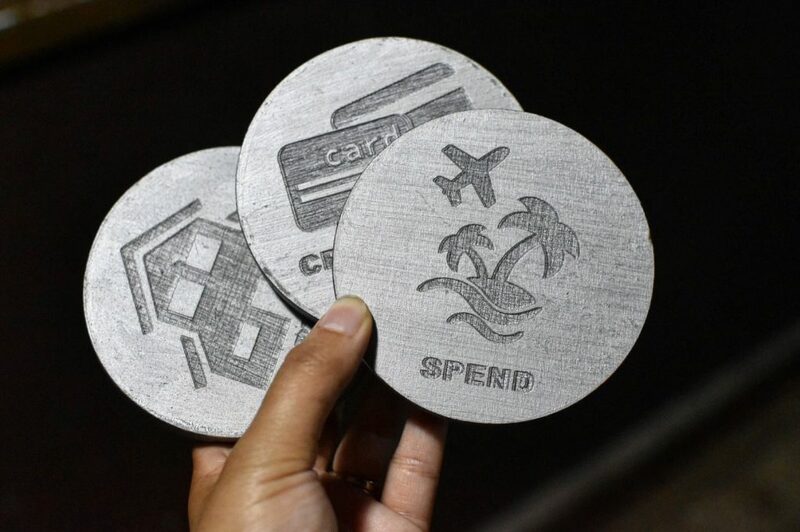 There’s a bit of an ulterior motive in this escape room – the puzzles help advance you through the game and ultimately get out, but are also designed to educate Albertans on making smarter financial decisions! Important pieces to the game. I tried to Escape the Bank with the lovely Jones family at Heritage Festival over the long weekend. It was their first time doing an escape game and they really enjoyed it! Each member of the family contributed to solving a clue, which is something I always try to ensure my groups achieve when we do a regular escape room (it’s just more fun when everyone feels like they’ve helped lol). With two minutes left – we escaped! If you spot the Servus Escape the Bank trailer in your area, give it a try! It’s lots of fun. Thanks to the Jones family for escaping the bank with me! 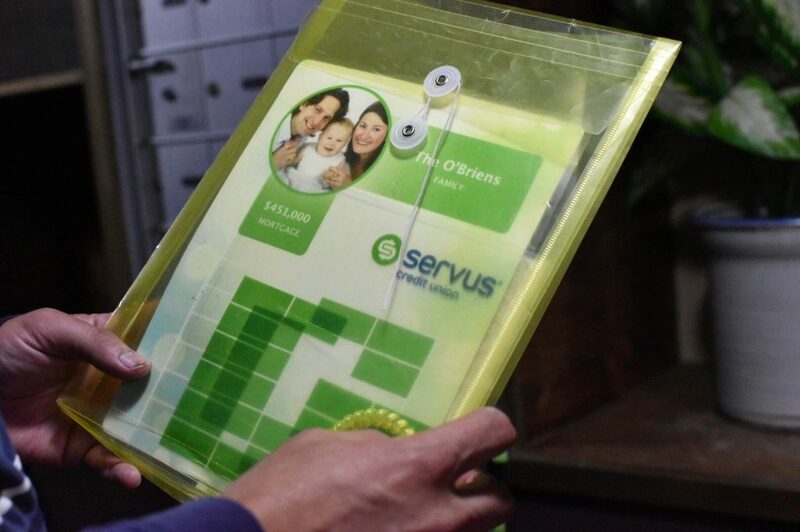 Learn more about the Servus mobile escape game! Check out what other community activities Servus is sponsoring this summer! 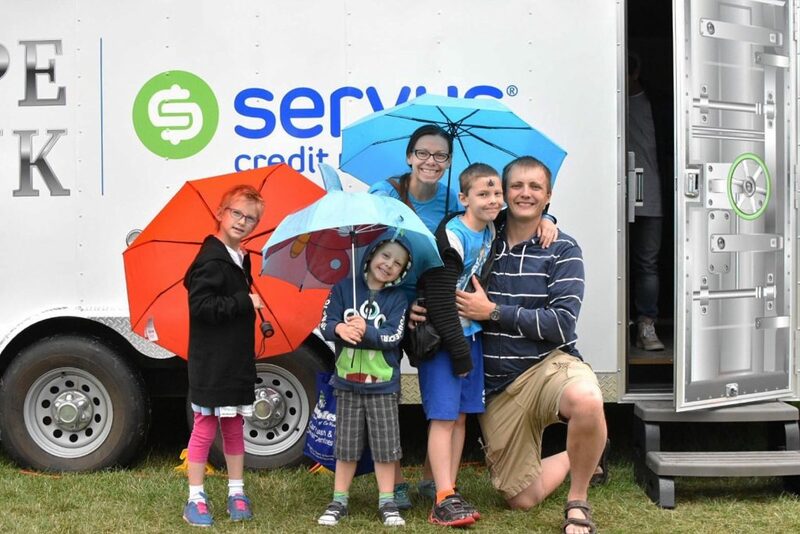 Escape the Bank with Servus Credit Union! Disclaimer: I will always provide my 100% honest opinion on this blog. 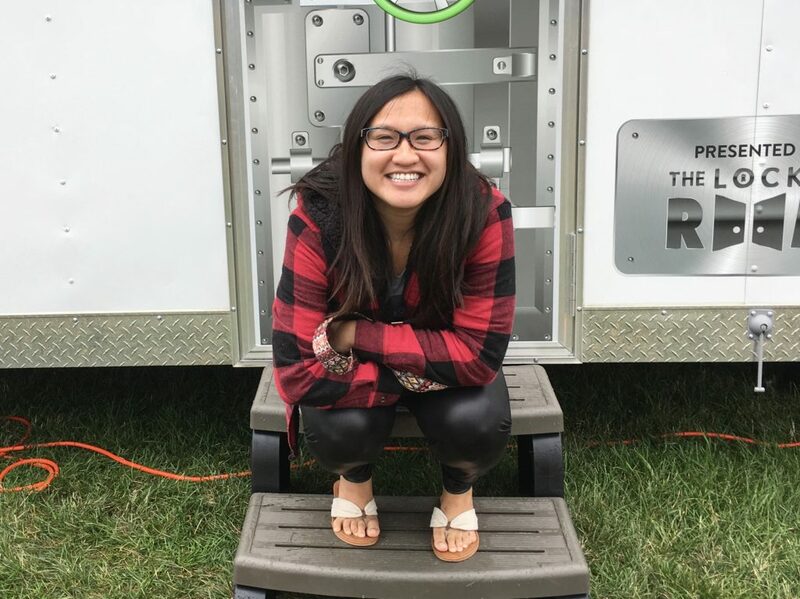 I partnered with Servus Credit Union to help promote their Escape the Bank mobile escape room. This does not impact the opinions stated in this post.